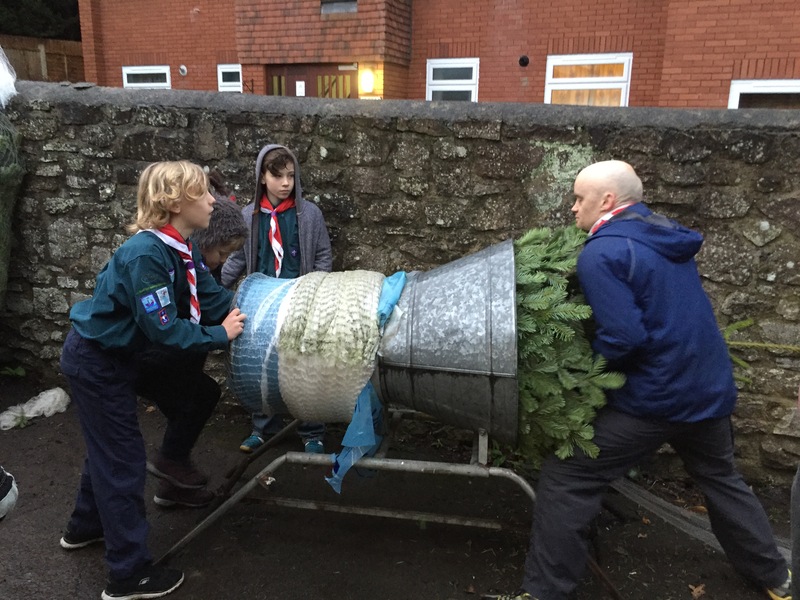 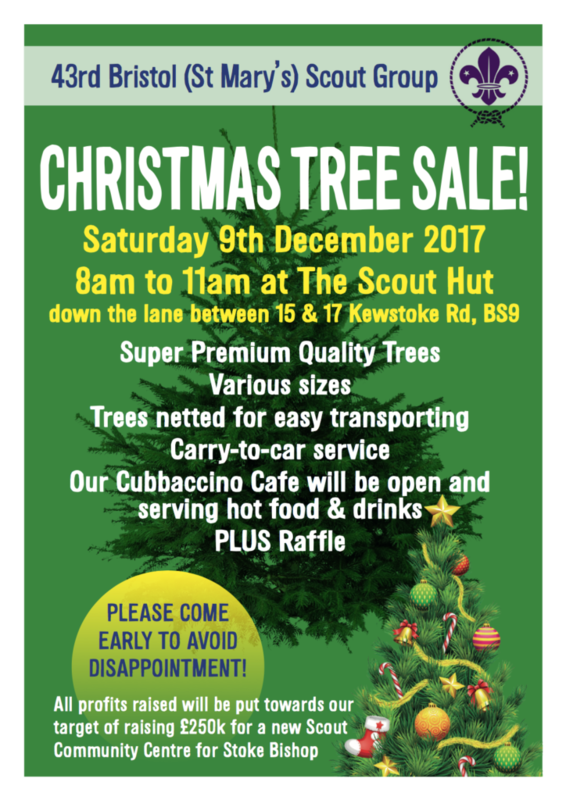 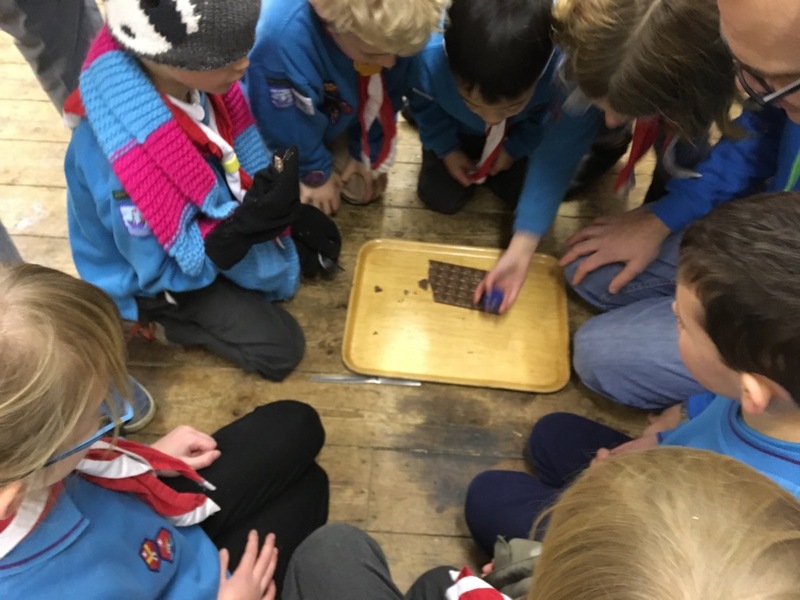 Cubs and Beavers both took part in Christmas activities this week, making yule logs, key rings and playing ‘the chocolate and scarf’ game. 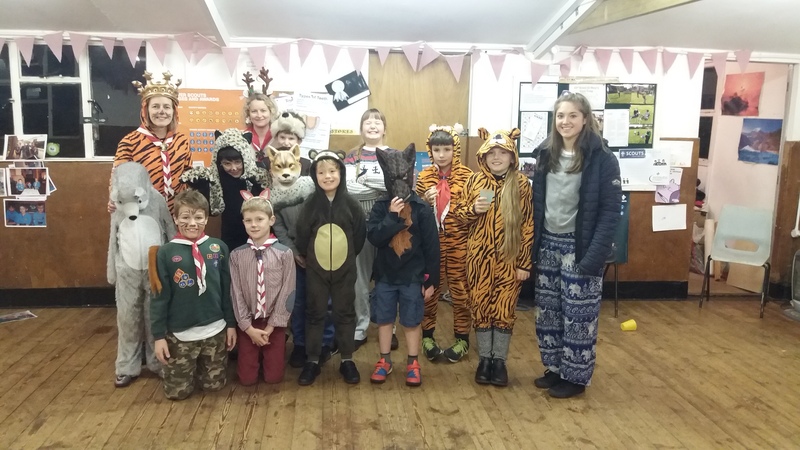 Cubs also said good bye to 2 of their senior cubs who are progressing to Scouts in the new year! 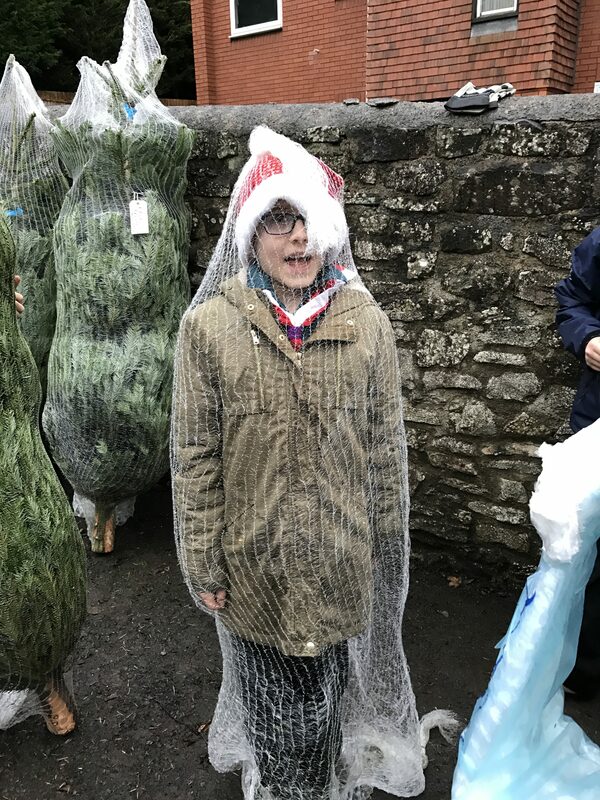 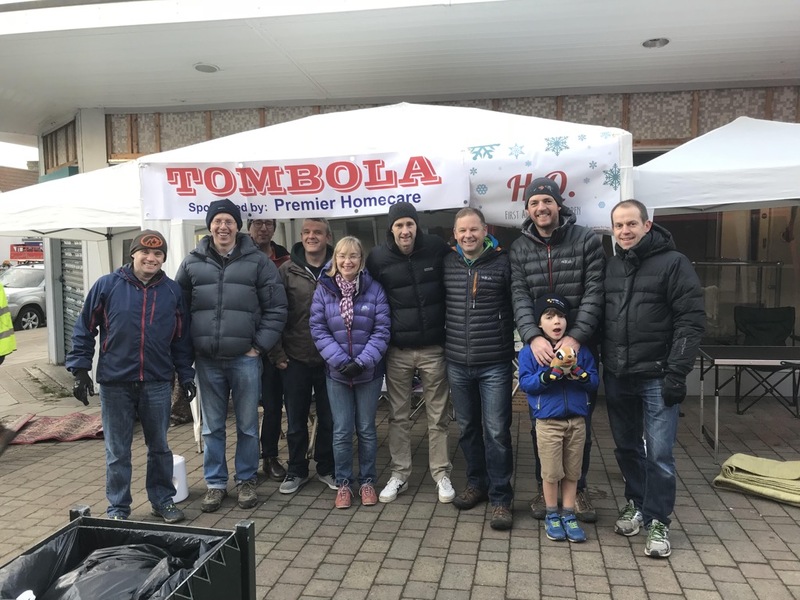 With over 150 different real trees to choose from, both Nordman Firs and Norway Spruce ranging from 125cm up to 2 metres, there is tree for everyone.